The flowmeters PD are compact, lightweight with visual part of the measured range situated in the transparent part of the impact – resistant acrylic (PMMA), maximal thermal endurance is 70 °C. The flowmeters are suitable for checking and measuring of the large range in the small space. The maintenance and cleaning of the acrylic flowmeter is very simple. Flowmeters can be installed on horizontal as well as vertical pipe. The flowmeters PD are suitable for the waste water plants, flameproof liquids, vintner′s lines, heating plants, etc. Maximal thermal endurance: 70 °C. Maximal test pressure for metal version: 16 bar. Maximal test pressure for plastic version: 8 bar. 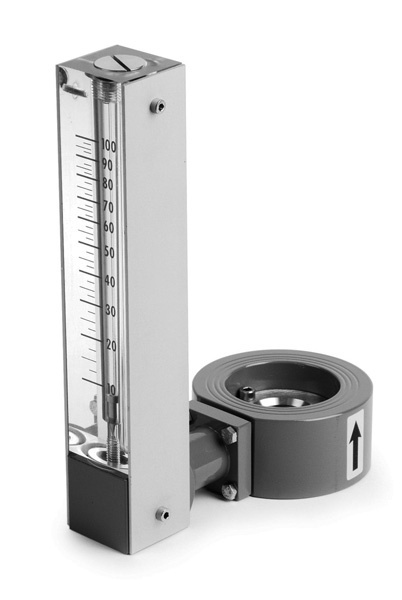 It is a need to set the flowmeter in the position which is essential for keeping the accuracy of the measurement. 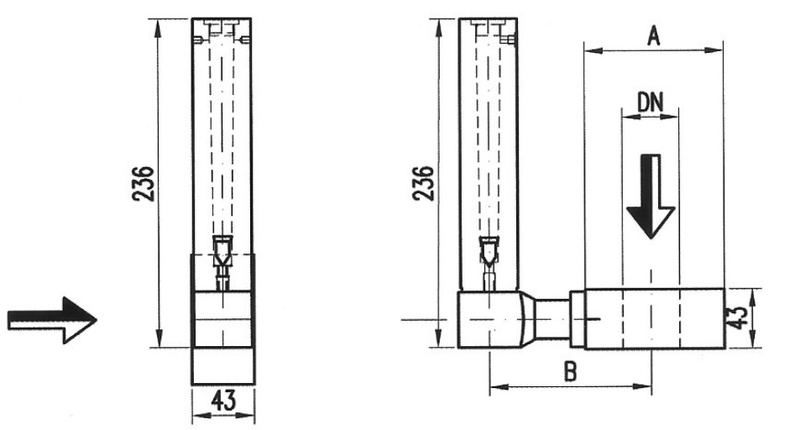 The pipe lying in front of and behind of the flowmeter should be flat in the length of 10x of the pipe dimension (10 x DN).